Toys for the Holidays is VOA-GNY's holiday gift drive for children. Your gifts brighten the holidays for children in homeless and domestic violence shelters, pre-k schools for kids with developmental delays, and group homes for at-risk youth. 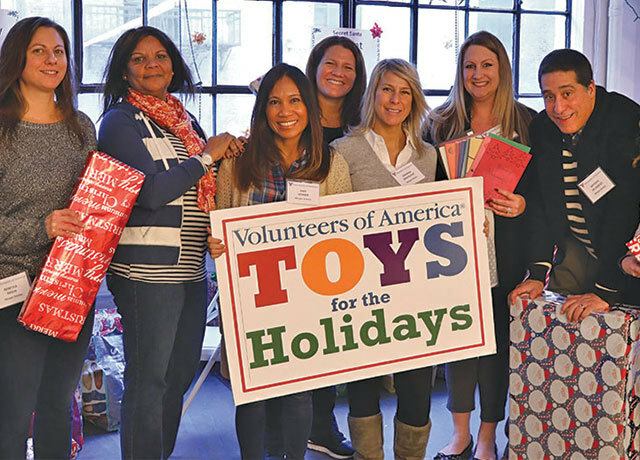 In most years, we can even distribute toys to smaller shelter and assistance programs outside our organization with severely limited resources. Donate here and your contribution will help bring a smile to a child's face during the holidays. Or, point and click to give the perfect gift to one of our teens! Visit our Amazon Wishlist to easily shop for gift cards they'll love. Email azibell@voa-gny.org to find out more about how you can help.